Cheap phones 2019 reviewed and rated: Which budget smartphone should you buy this year? Who sells the best cheap phones? 2018 was a transformative year for the affordable phone with not only traditional low-cost staples from companies such as Motorola on the table but new more aggressive propositions from the likes of Xiaomi and Honor. 2019 is already shaping up to be a special year too, thanks to Motorola unveiling four new G series phones. 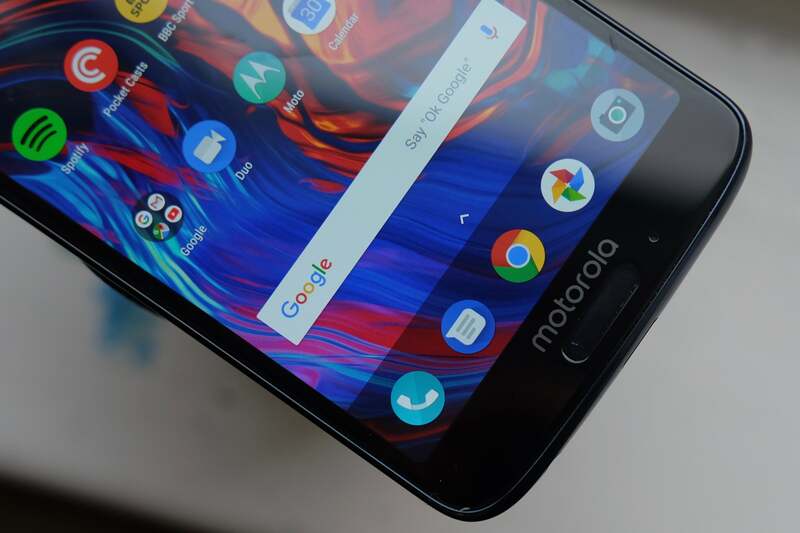 The headline product is the Moto G7, with the Moto G7 Plus upping the specs (and the price). Then there’s the cheaper Moto G7 Play and the 5000mAh-packing Moto G7 Power. If you’re confused about all these models our Moto G7 vs Moto G6 and Moto G7 vs Moto G7 Plus. We’ll have full reviews of all these phones in the coming weeks. 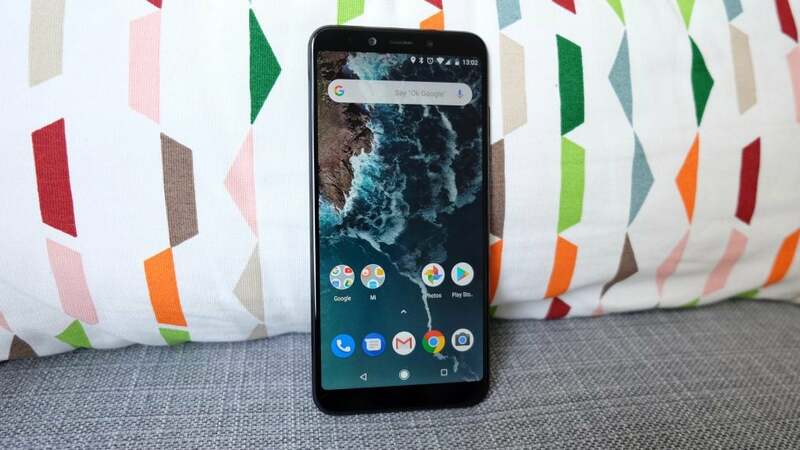 The majority of the phones in this list are below £300, however, if there’s a particular device that costs a little more but we think it deserves a spot due to fantastic value-for-money then we will include it. The best budget phone you can buy right now is the Moto G6. However this could all change once we’ve reviewed the Moto G7. We’ve loved entries in the G series before, and the G6 could be one of the best yet. It has a lovely 1080p screen, fantastic software experience and it feels really good thanks to the glass body and ergonomic curves. The Snapdragon 450 processor and 3GB of RAM churn through most tasks with ease. There’s 32GB storage as standard, and you can also add a microSD card to expand this further. If you’re in the market for the G6 Play, it might be worth keeping an eye out for our Moto G7 Play review. If you’re looking for a capable phone that isn’t part of the Motorola family, Honor’s handsets would be our first port of call. The Honor 10 flagship is a superb phone in its own right that can be had for around £400, but for half the price the Honor 10 Lite is also worth considering. 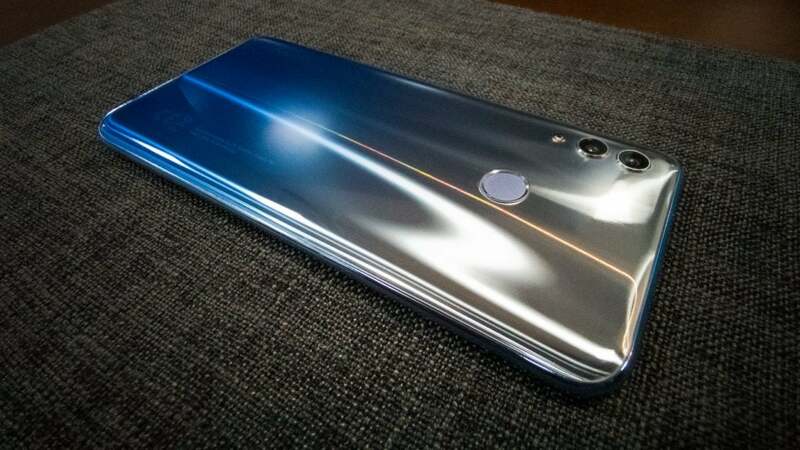 Boasting the latest version of Android Pie, topped with Honor’s own Emotion UI 9 overlay, the 10 Lite’s user experience is feature-packed, offering tons in the way of customisation, as well as AI-enhanced premium features like integrated retail image search through the phone’s HiTouch tool and there’s even a headphone jack which helps grant the phone FM radio functionality. As for those rear cameras, the dual 13/2-megapixel pairing takes usable shots in most conditions, with AI scene recognition for automated settings adjustment built in, plus a dedicated Portrait more, an impressive night mode and a rich suite of beauty tools for selfie lovers who decide to make use of the impressively crisp 24-megapixel front-facing camera. As the name implies, Huawei has revived its youth-centric P Smart series for 2019. Like the Honor 10 Lite, which launched just ahead of it, it boasts a Kirin 710 processor with AI smarts, a dual 13/2-megapixel primary camera with depth-sensing powers, a large 3400mAh battery with fast charging and an impressively low price tag of just £199. Its “ceramic-like” finish is undoubtedly eye-catching if a little cheap to the touch, the latest Android software comes equipped with an impressive set of additional features, courtesy of Huawei, and the cameras boast a surprising amount of functionality, not to mention they’re capable of taking usable shots in low light. No mean feat for an affordable phone. 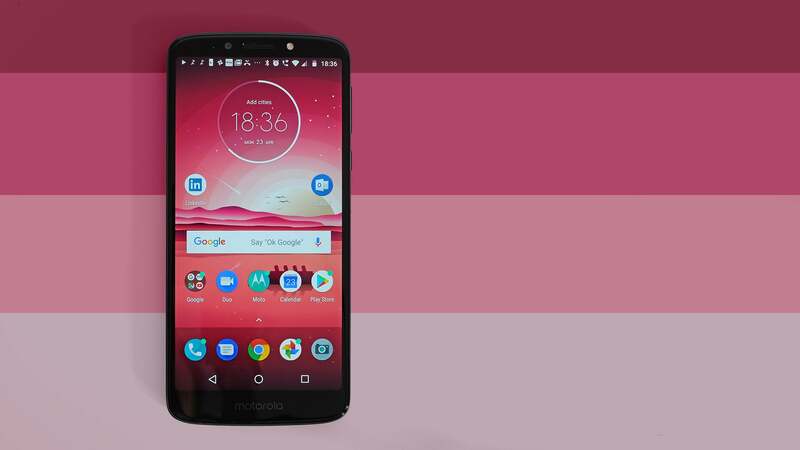 This list is full of Moto phones, but that’s really because it continually churns out excellent devices at impressive prices. The Moto E5 Plus isn’t quite as good as the G-series though, however, it still shows you can get a great phone for less than £150. Battery life is king here. The 5000 mAh cell left us with 48% at the end of a working day – that’s seriously impressive. Performance is decent too, as is the large 5.99-inch display and clean version of Android 8.0. Our only real quibbles are that the £149.99 is very close to the G6 and the slightly plasticky body. 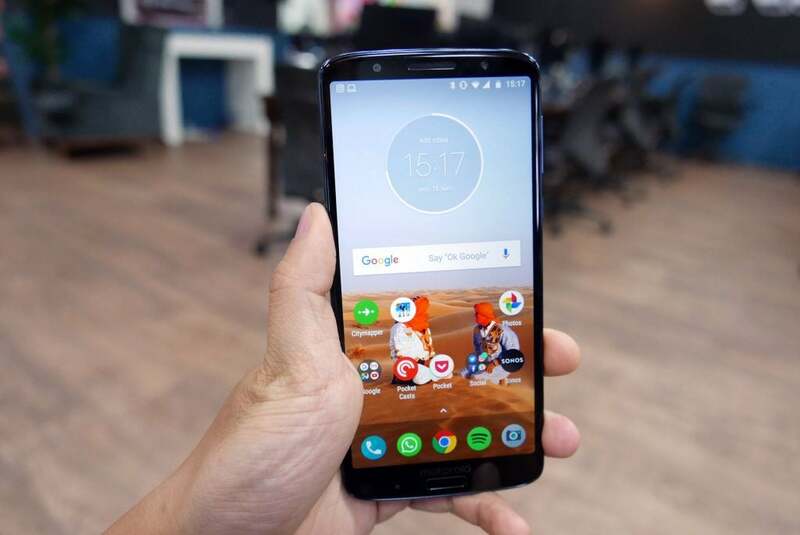 The Moto G6 Plus (Motorola has just announced the Moto G7 Plus as the followup to the G6) is well-equipped in almost all areas. 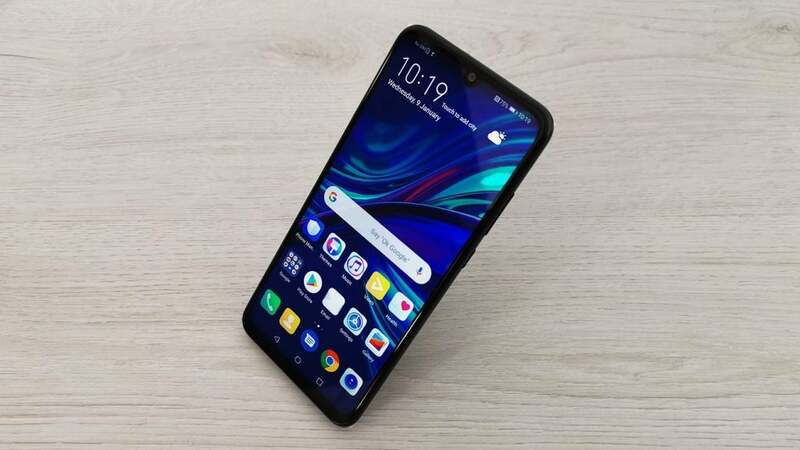 The 12MP rear-facing camera is reliable, though nothing to write home about, while the Snapdragon 630 CPU and 4GB of RAM – depending on the storage variant you opt for – is a smooth mid-range combination that ensures minimal slowdown. 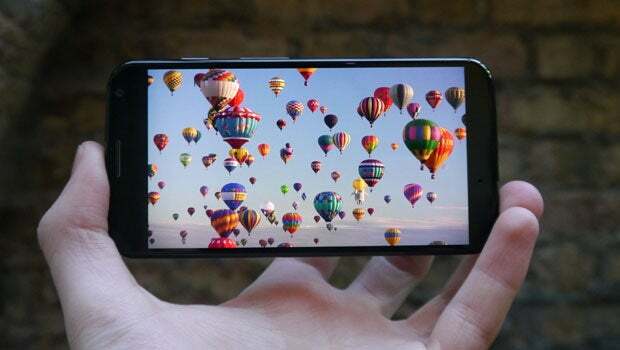 The Xiaomi Mi A2 is Chinese smartphone manufacturer Xiaomi’s latest budget handset, featuring a 5.99-inch IPS screen, a Snapdragon 660 CPU and 4GB of RAM, in addition to a 12MP – 20MP dual-camera and 64GB of expandable (once again, via microSD) internal storage. The software is great too, as it’s got a very clean version of Android with very few added extras. 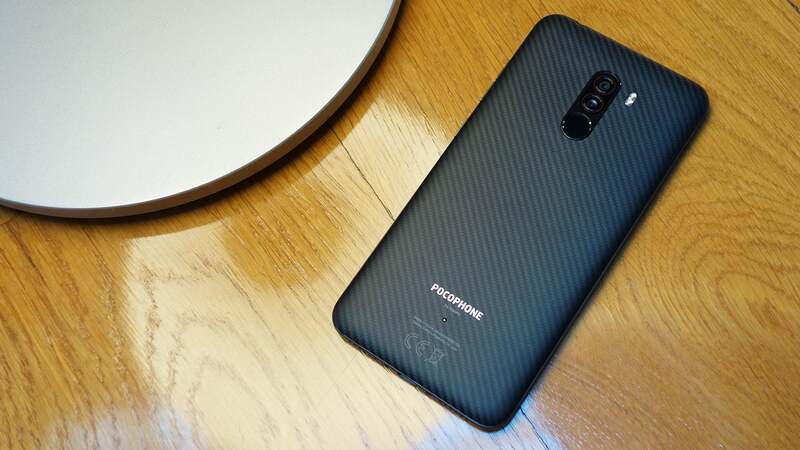 The first phone from Xiaomi-affiliated startup Pocophone comes out the gate strutting. The company’s debut device, the Pocophone F1, has pulled the same trick as the original OnePlus One and this year’s Honor Play, although arguably offers more value for money than anything else on the market. An impressively crisp 6.12-inch Full HD+ screen, the same primary 12-megapixel camera as Xiaomi’s 2018 flagship, a huge 4000mAh battery good for up to two days of use per charge and Qualcomm’s top-tier Snapdragon 845 processor backed up either 6GB or 8GB of RAM, this thing is feature-packed and capable enough to tango with 2018’s most powerful handsets if raw performance is your metric of choice. The best bit? Based on the starting price of ₹20,999 in its debut market of India, this phone will only set you back around £230/€260/$300. Still not sure? Check out our following guides. 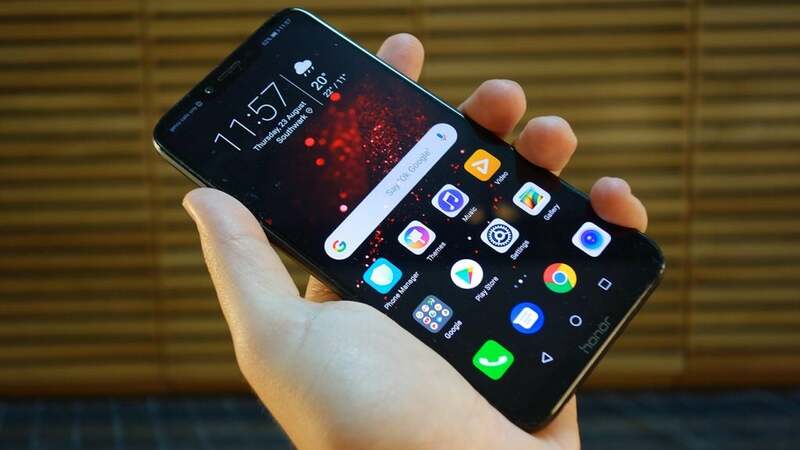 The post Best Cheap Phones: Top budget smartphones 2019 appeared first on Trusted Reviews.